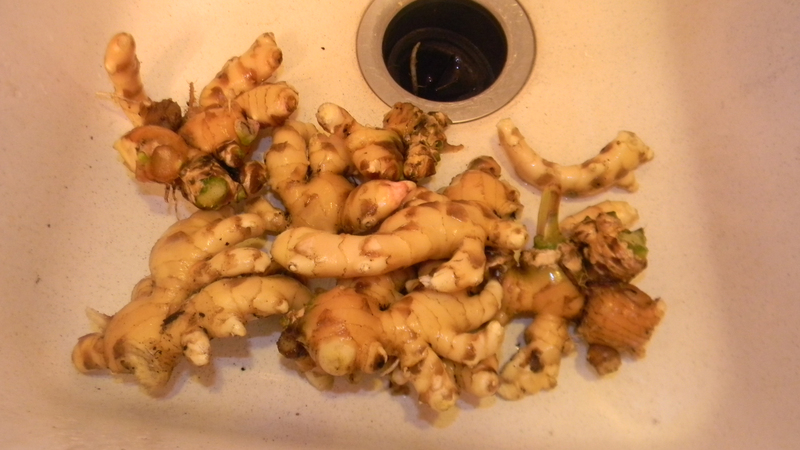 It has been a month since I dug up my first batch of ginger. This second batch looks wonderful. I grew this ginger in a small self watering container. 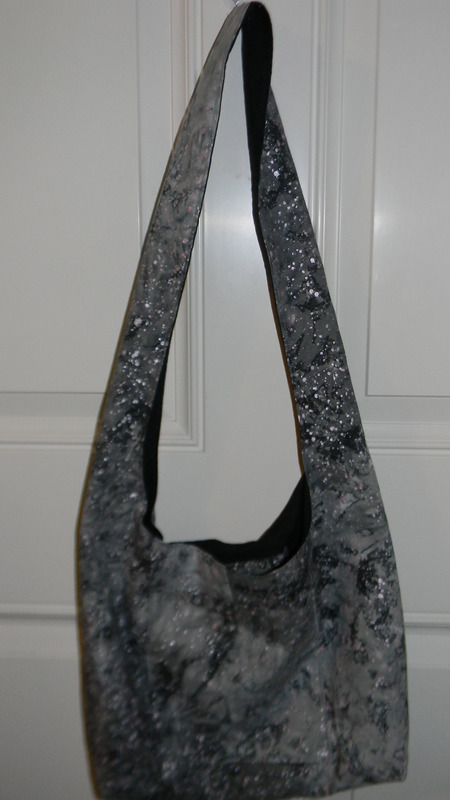 Here is a post for making a 5 gallon self watering buckets. The reason I decided to grow ginger was for juicing. I found out you can freeze the ginger and my first batch I washed and froze the larger pieces. However, I decided that peeling and cutting the pieces will be much easier to use in the future. 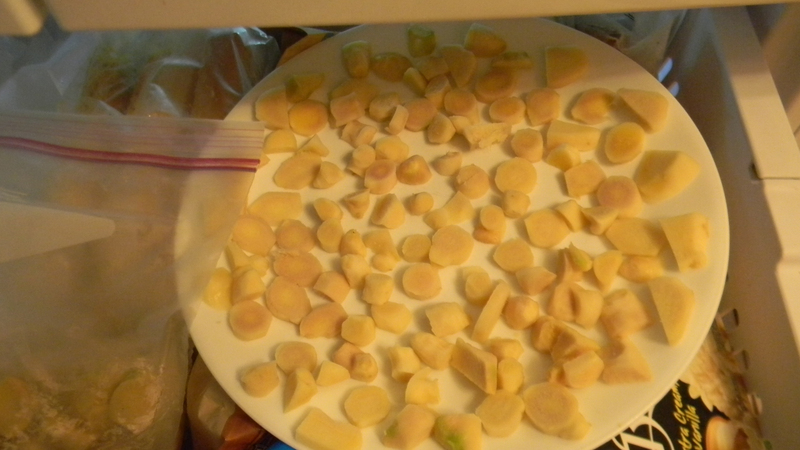 After peeling and cutting I placed the pieces on plates and froze before putting into freezer bags. Growing ginger is so easy, please give it a try. This entry was posted in Gardening, Posts and tagged ginger, Growing ginger, growing ginger in Florida, growing ginger in self watering container, Juicing Ginger. Bookmark the permalink.